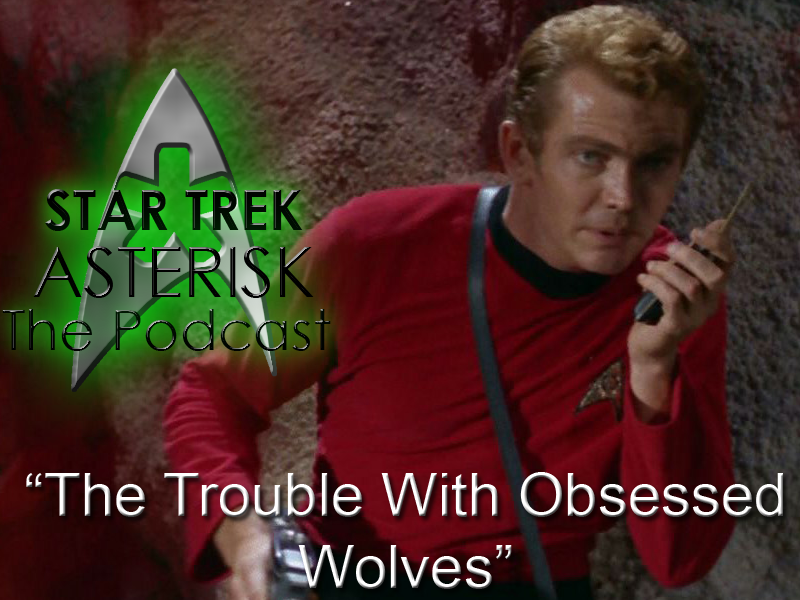 Star Trek: Asterisk "Weekly Aftermath - The Trouble With Obsessed Wolves"
So... Since the Captain made me beam all the Tribbles down to a planet where they could at least have a couple of natural predators... *grumbles to himself* ...I figured I'd go ahead and put together the Aftermath for you guys. 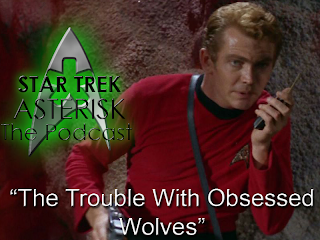 This week, join us as we review three more episodes from The Original Series: "Obsession", "Wolf in the Fold", and "The Trouble With Tribbles". 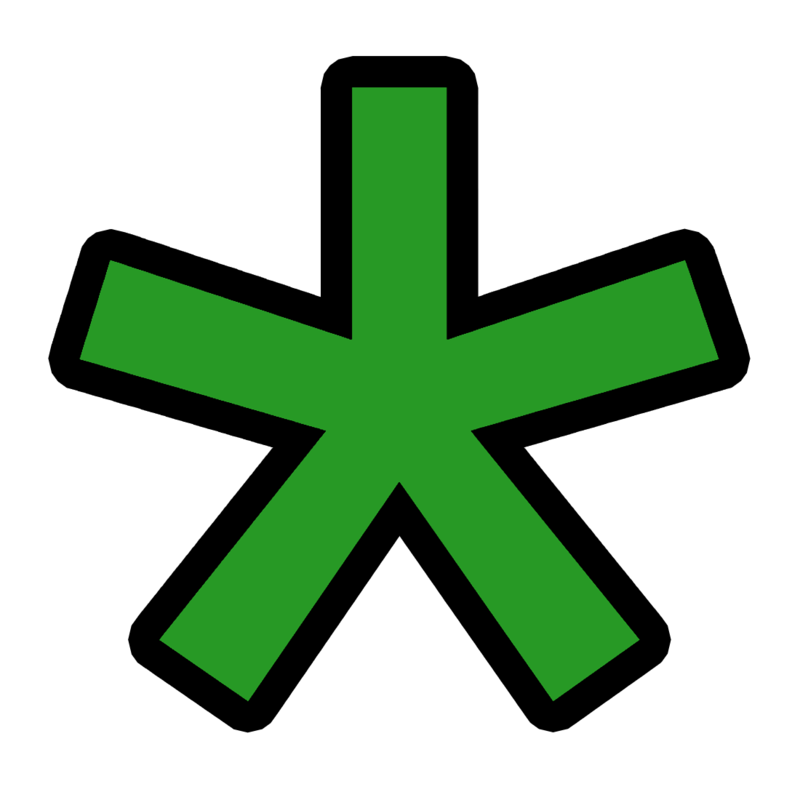 Listen to me squee here.